Do you dream of a white December? For much of the world, snow is synonymous with this time of year and brings back so many childhood memories. Memories of bundling up and playing in snow banks. Memories of rushing down a snow hill in a toboggan. Memories of cuddling up by the fire with a mug of hot cocoa. The Nylatech headquarters in the Pacific Northwest is known to get a snowfall or two this time of year. What keeps us warm? Knowing the tremendous support we have from our family, friends, and customers! We want to express our sincerest thanks to each and every one of you for your support this past year. 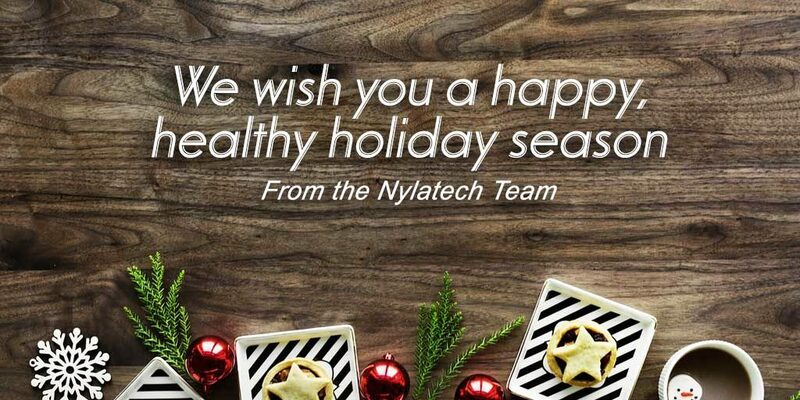 Nylatech had a fantastic year and is glad to be your cast nylon manufacturer of choice! As we celebrate the holiday season with our families, we want to wish each of you a happy, healthy holiday season. Stay safe out there this winter, and stay warm!